I pledge to crowd out processed foods and make whole, unprocessed foods, that nourish me and my family, a top priority. I pledge to be more adventurous in the kitchen and learn a new cooking technique or recipe at least once a month. I pledge to bring my lunch more often, make smoothies my official drink, and eat more vegetables. I pledge to make as many healthy small changes as possible, every day. You’ve got a great big amazing community who believes in real, Honest food, ready to support you — you can do this! 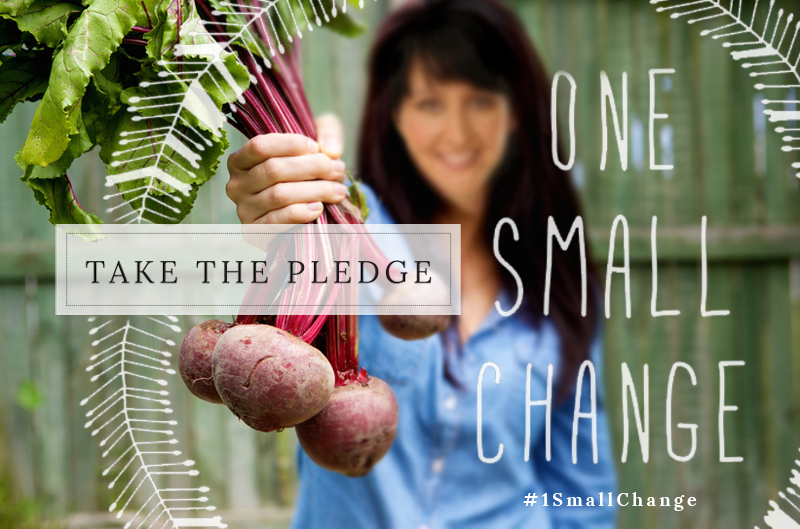 Join the Honest Food Community on Facebook and Twitter and use the hashtag, #1SmallChange, every time you take one step closer to clean eating. Need help or support making #1smallchange? 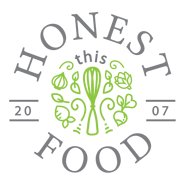 We offer a variety of wellness programs, done-for-you meal prep plans, and single or multi-session wellness coaching options. Can I help you find something honest and delicious?